We haven’t seen a smartphone of the Taiwanese brand Asus to rock a triple rear camera setup, but it seems that the company is going to change this trend. 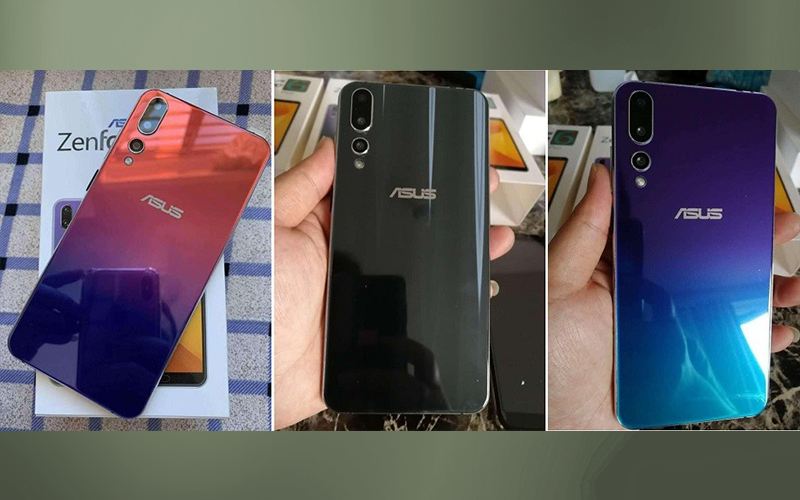 As today we got the live images of an upcoming Asus Smartphone and that is called Asus ZenFone 6 Pro, and the images suggest that the device will rock the triple rear camera setup. The leaked live images of the upcoming Asus ZenFone 6 Pro reveals that the device will have the triple rear camera setup and that is placed in the vertical orientation at the top left corner of the device. Moreover, the images also show that the company has used a gradient colour design and the back is covered with the glass. 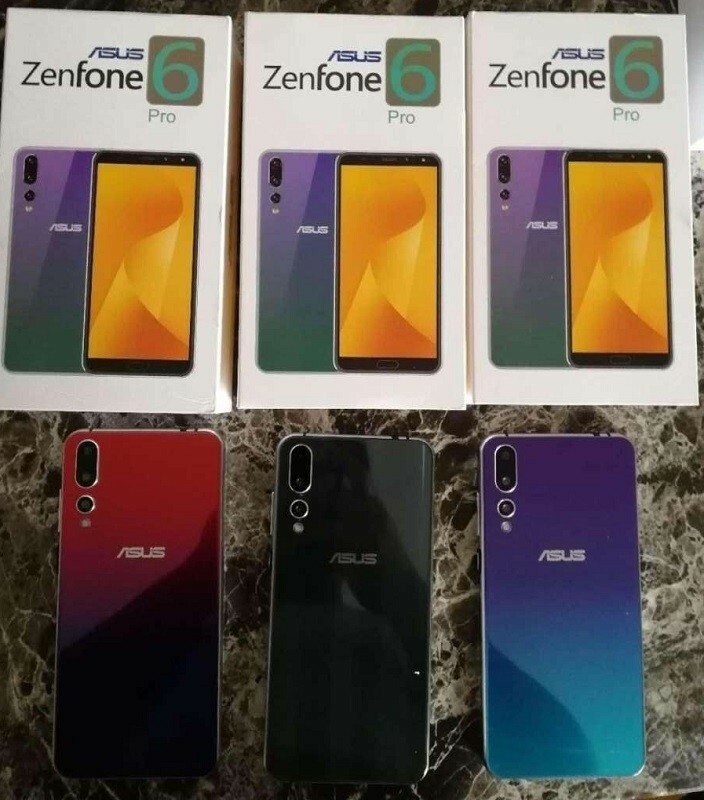 Furthermore, the images of retail boxes of the ZenFone 6 Pro have also leaked online and that show us the front side of the smartphone. And it reveals that the smartphone has a tall, notch-less display which means it has an aspect ratio of 18:9. There’s the physical home button which likely houses the fingerprint scanner, and above the display, there is the earpiece along with the front camera and LED flash. So, that’s all the information we have at this moment, these images are not shared by the official source and that’s why we can not believe completely but can take it as a pinch of salt. 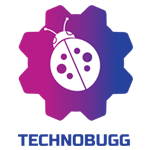 We recommend you to stay tuned with us for the latest updates from the world of technology at your fingertips.